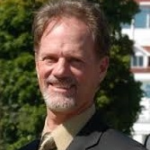 Your organization increases its credibility while expanding advertising, social media and market reach opportunities. 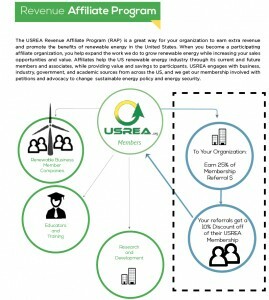 At USREA’s sole discretion, other commission rates and/or sales programs may apply, and commission rates and/or sales programs are subject to change or discontinue at any time. 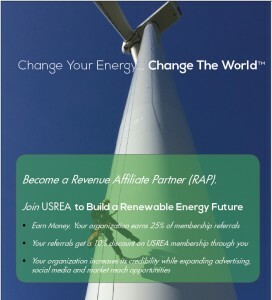 Earn money with the USREA.org Revenue Affiliate Partner program. Apply to become a partner today!